MM2H.COM is the insider’s guide to the Malaysia My Second Home Programme and to living in Malaysia. 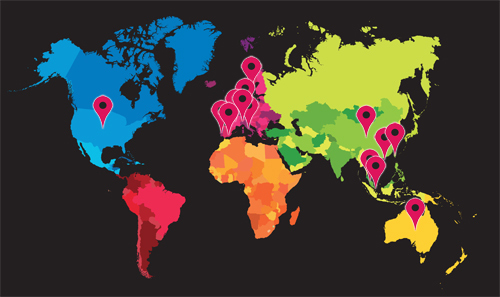 Foreigners planning to get the Malaysia My Second Home Programme and to settle in Malaysia. 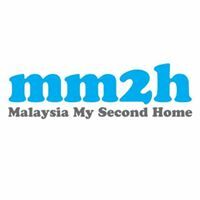 The website offers information about the Malaysia My Second Home (MM2H) programme. It was launched several years ago by the Malaysian government and offers a renewable, ten-year, multiple entry visa for qualified applicants who would like to come and live here or spend extended periods in the country.